We Buy Houses in Plainfield, New Jersey AS IS with CASH! 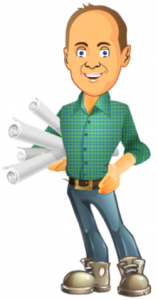 GET CASH FOR YOUR PLAINFIELD HOUSE! 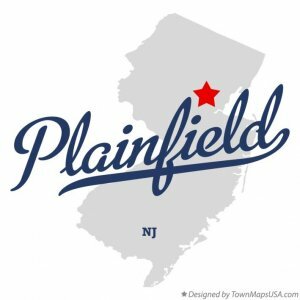 We Buy Houses in Plainfield, New Jersey! We Buy Any-and-All Plainfield, NJ Houses…As-Is! We’ll know very quickly if we can help you, and unlike selling through a real estate agent, you don’t have to wait to see if the buyer can get financing… we’re ready to buy your Plainfield, NJ house right now for cash!